Concordia will be hosting two very different views on the Middle East in coming weeks, as eighth annual Israel Apartheid Week kicks off on March 5, followed by the inaugural Inside Israel Speaker Series. 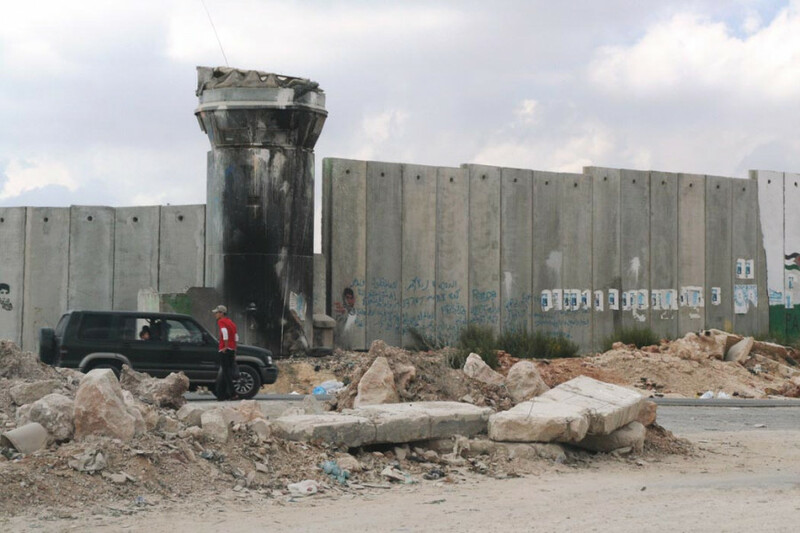 “The Israeli government, as a project, has been systematically oppressing the Palestinian people in several different ways,” said Doug Smith, a member of Solidarity for Palestinian Human Rights and the spokesperson for IAW, which ends on March 13. The IAW will feature speaking events, workshops, a concert and exhibitions. Among those activities is a workshop on March 8 titled Pinkwashing Israeli Apartheid 101. It explores an alleged propaganda campaign that targets queer youth and paints Israel as a gay-tolerant oasis in the Middle East. As well, a concert, entitled Artists Against Apartheid XVIII, is scheduled for March 11 and features hip-hop by Rebel Diaz from New York City, the Haitian group Vox Sambou and Chilean musicians l’Ensemble Acalanto. All these events are designed to foster discussion about Palestine and encourage analysis of the Israeli policies. This contributes to the oppression Palestinians have been living under, and which they are struggling against, according to Smith. A newly founded student group, the Concordia Students for Israel, is hosting the IISS, which begins with a wine and cheese on March 14 with the Israeli and Egyptian Consul Generals, the day after IAW ends, and will feature further events to be announced in the next week. CSFI co-president Dana Remer told The Link that they specifically scheduled their events the week after IAW, with the intention of providing a different perspective on the situation without creating a combative environment. “Me and my co-president Ehle Schacter thought it was time to create some kind of platform on campus for students to have constructive discussion about the Middle East, about Israel and about all these kind of things that they generally shy away from or that get turned into a one-sided kind of thing,” said Remer. Remer noted the scheduling of IISS was handled with care, and, though it’s meant to be a counterbalance to IAW, they wanted to respect the views of those who participate in the week’s events. “The first reason is that if we hold events at the same time, we’re going to draw attention to what they’re doing and we don’t think that what they’re doing is a positive, constructive description of what is going on in reality,” said Remer. Smith said that he didn’t see a problem with the scheduling.